The classic Zec+ Athletic Tanktop now also for women. 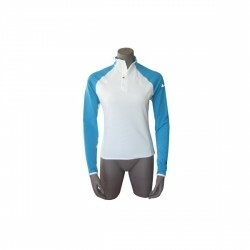 The Odlo stand-up collar shirt SPARTA is a short-sleeved ladies shirt with a collar zip. 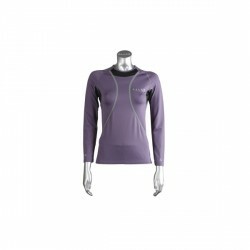 Its bi-elastic fabric guarantees optimum flexibility and mobility. 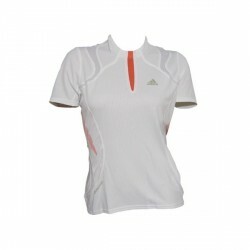 The Odlo short-sleeved stand-up collar shirt SPARTA is ideal for running! 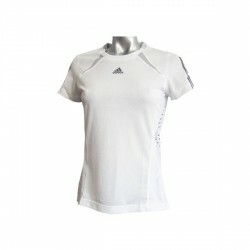 The Adidas adiSTAR Short-Sleeved Tee with high breathability is a highly functional short-sleeved running shirt. Various technologies make for mobility, antibacterial action and great wearing comfort. 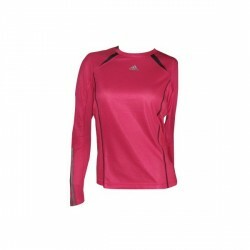 The Adidas adiSTAR long-sleeved Tee is a comfortable, highly functional ladies running shirt. Unique technologies used make it the ideal training aid.